THE Domain Page: Snark.tv: SOLD! Since March, the .tv TLD has exploded! And Snark.tv has fantastic potential as a humor channel, either as a new channel or a re-branding of an existing channel. Snark is defined by the Urban Dictionary as a combination of "snide" and "remark"; a sarcastic remark. 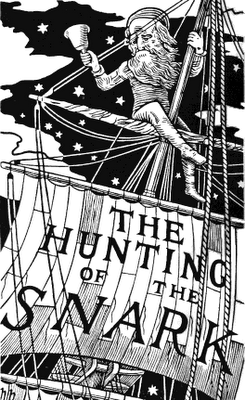 Snark originated with Lewis Carroll's The Hunting of the Snark. So "Snark" is both a dictionary word and a brandable term.